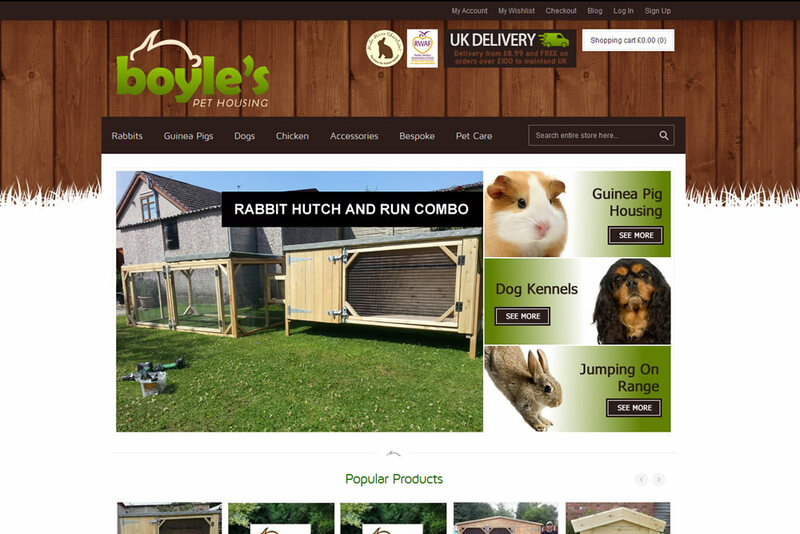 We have created a stunning styled website for this pet housing company. This company makes some amazing hand mand houses for everything from Rabbits to Guinea Pigs. 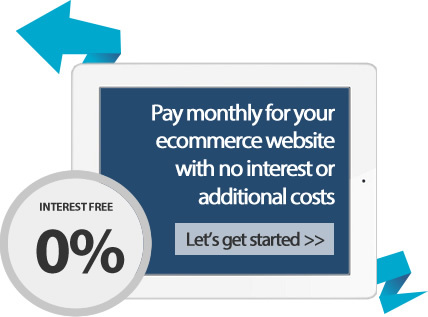 The company also does a lot of good work for charity so we have also built in an easy to use blog functionality allow them to keep their customers up to date with all their latest projects.